Hogan Snacks kit is a line of nut packaging designed to honor the legacy of Ben Hogan. Ben Hogan is a famous professional golfer who won hundreds of championships throughout his carrier. 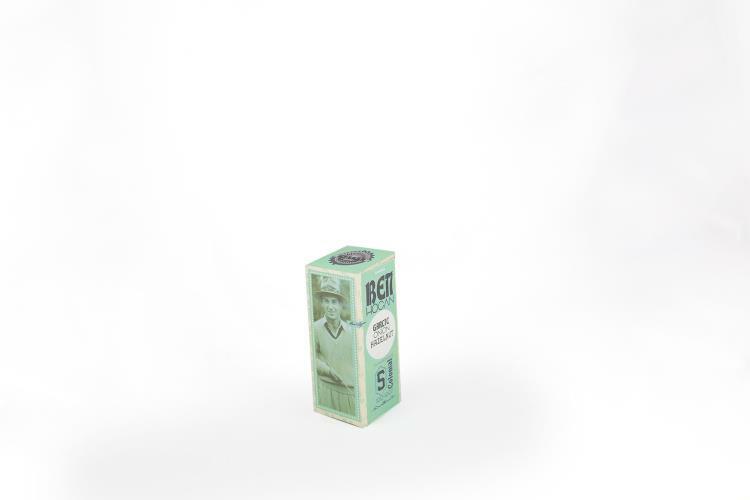 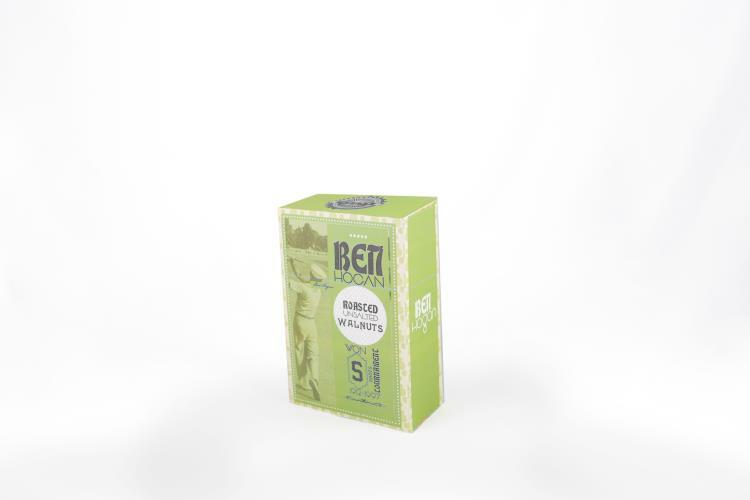 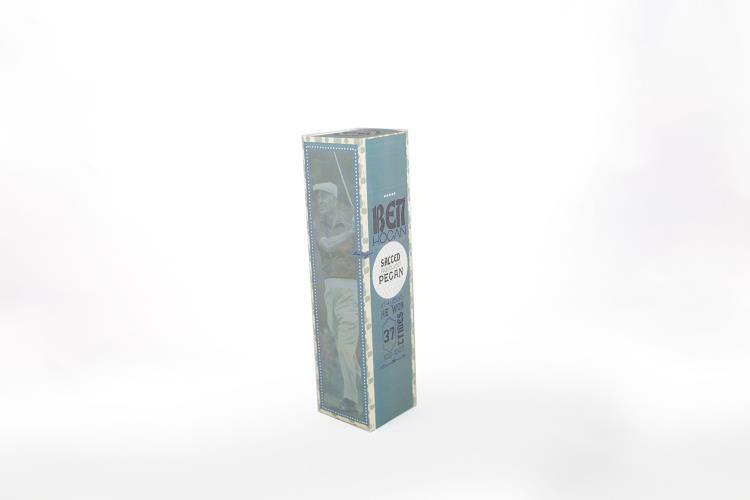 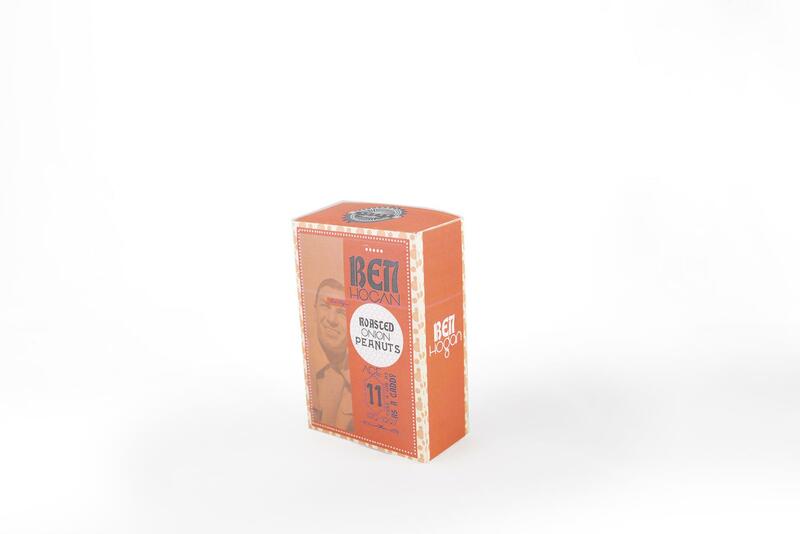 The concept of this project was developed from the studies of Ben Hogan’s life, and the ideas of vintage packaging design. 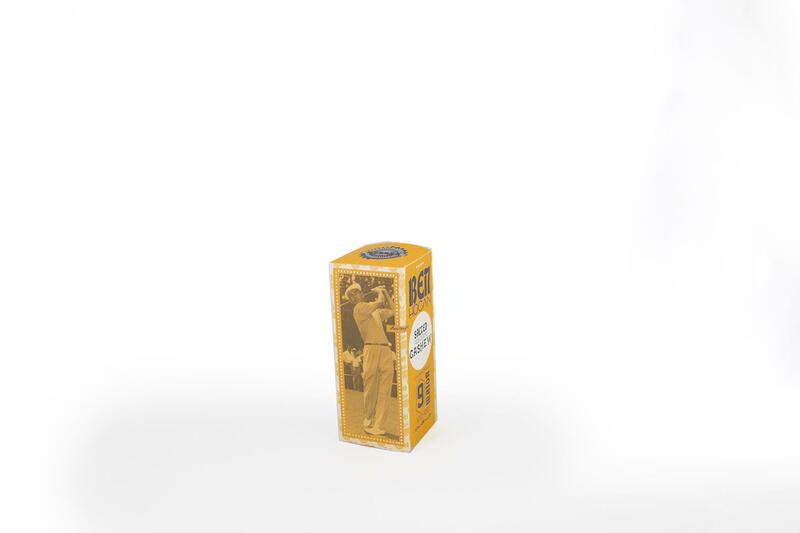 These vintage looking packages are designed according to Ben Hogan’s era. 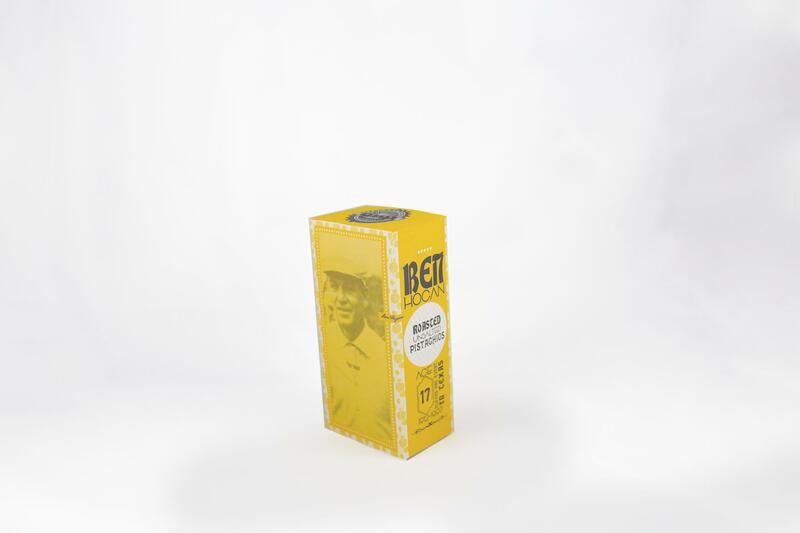 The typography solution is the main component that makes the products stand out on the shelf. 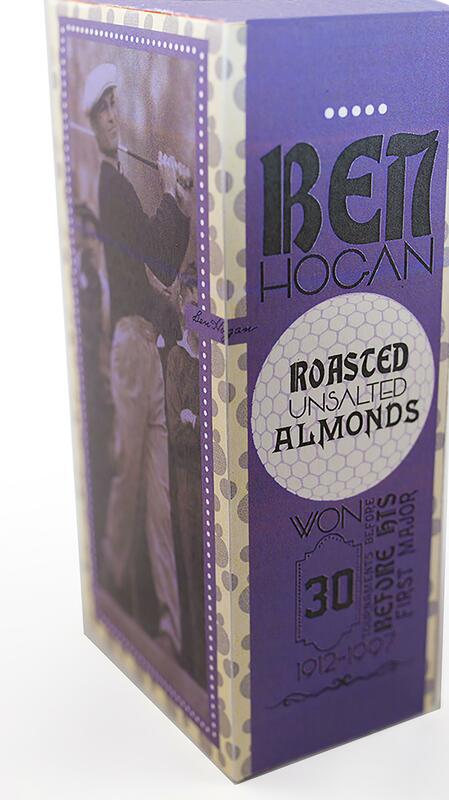 Each of the packages states an achievement of Mr. Hogan. 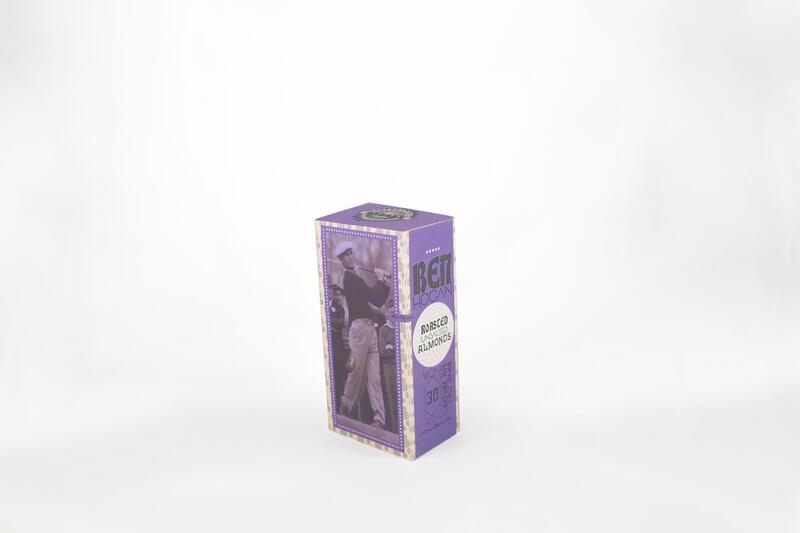 Not only are the vintage typefaces used to make this project fit in the era but, the bold color palette help to emphasis the vintage look as well. The logo is designed using an image of a golf ball combined with the scene of a golf field.